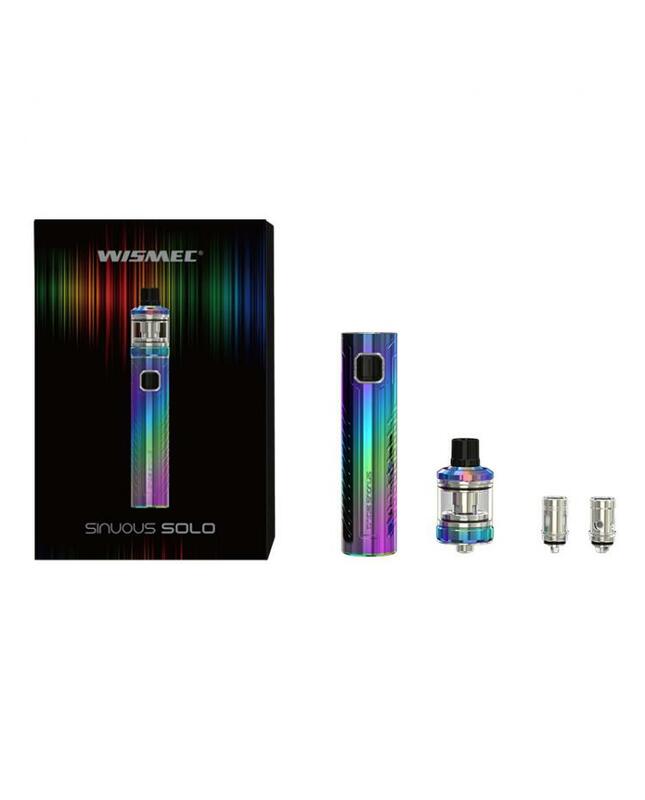 The new compact wismec sinuous solo vape pen, 3 different patterns and 5 fashionable colors available, includes sinuous solo battery and amor NS pro tank. 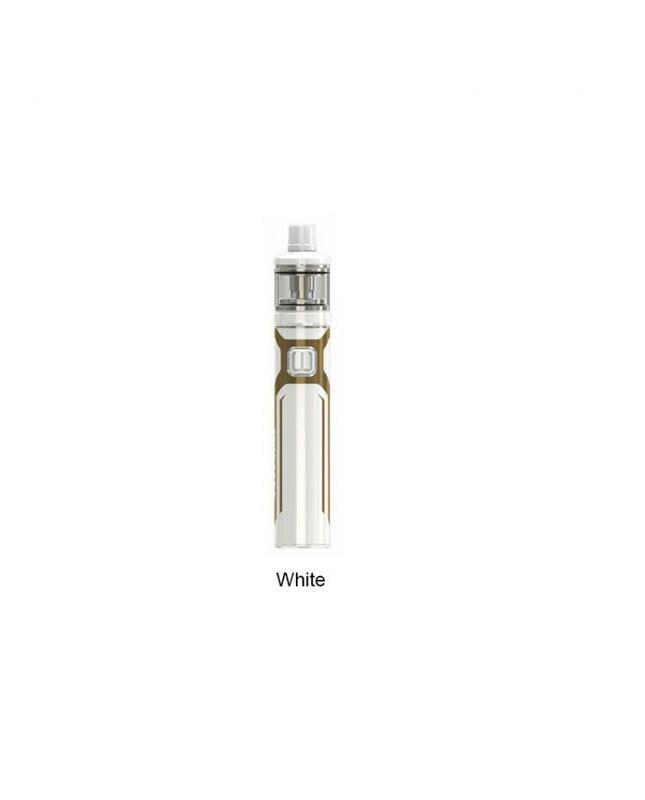 the wismec battery built-in 2300mah battery and max output 40watts, there are two working modes switchable automatically, according to the resistance of coil you used, the device will switch the working mode properly. 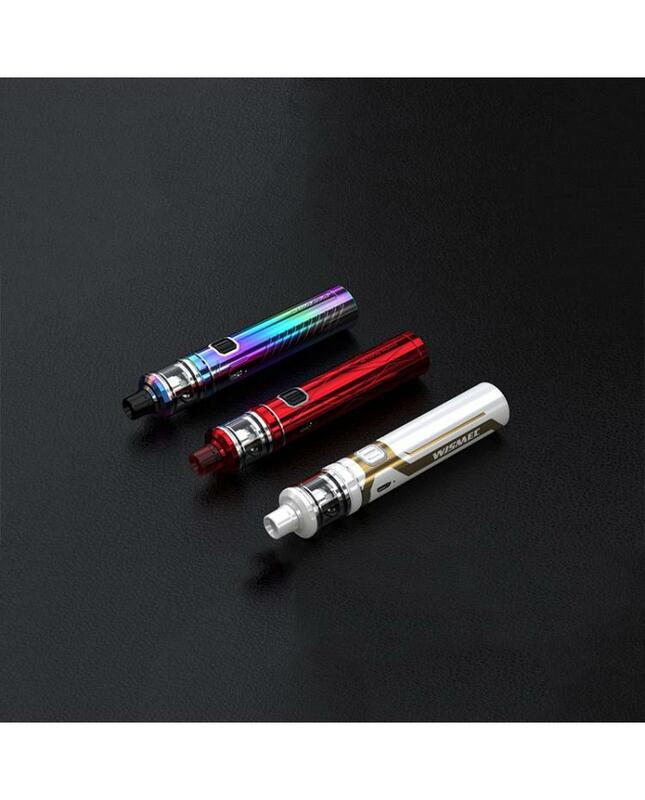 if resistance under 0.1-0.79ohm, the indicator light will turn green and device will change to bypass mode, if the resistance under range to 0.8-3.0ohm, the indicator light will turn white and change to constant power mode. the indicator LED light around the fire button will show battery life too.it the light flash in frequency, vapers need to connect it to computer or wall adapter to charge the battery. 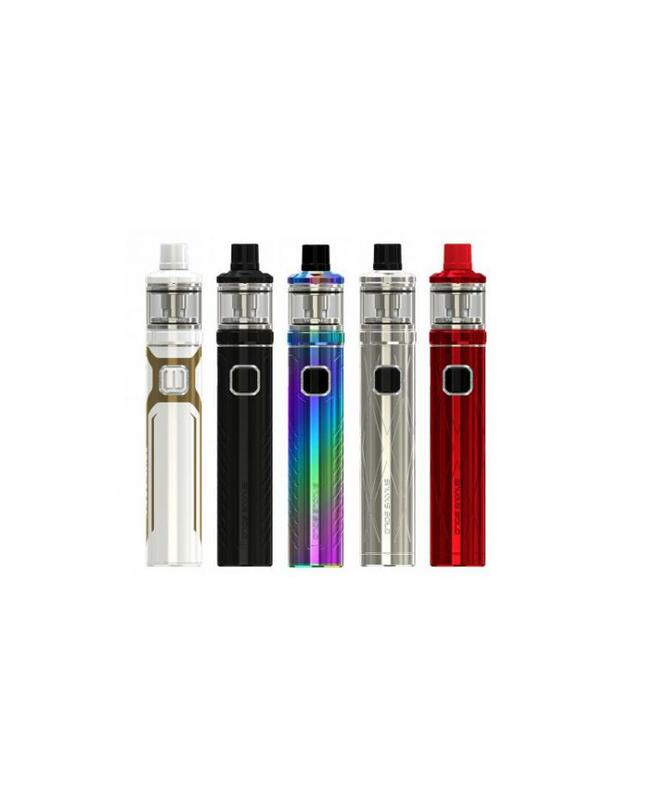 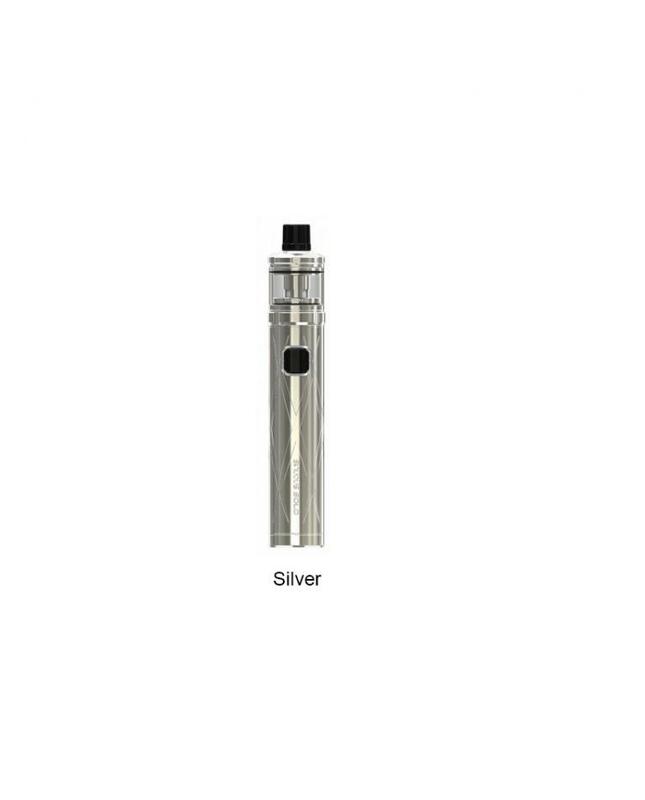 the wismec amor NS pro tank can hold 2ml e juice, with retractable top filling design and refined airflow control system, allow vapers finish the refilling quickly and easily, rotating the stainless steel ring to adjust the airflow to your preference. 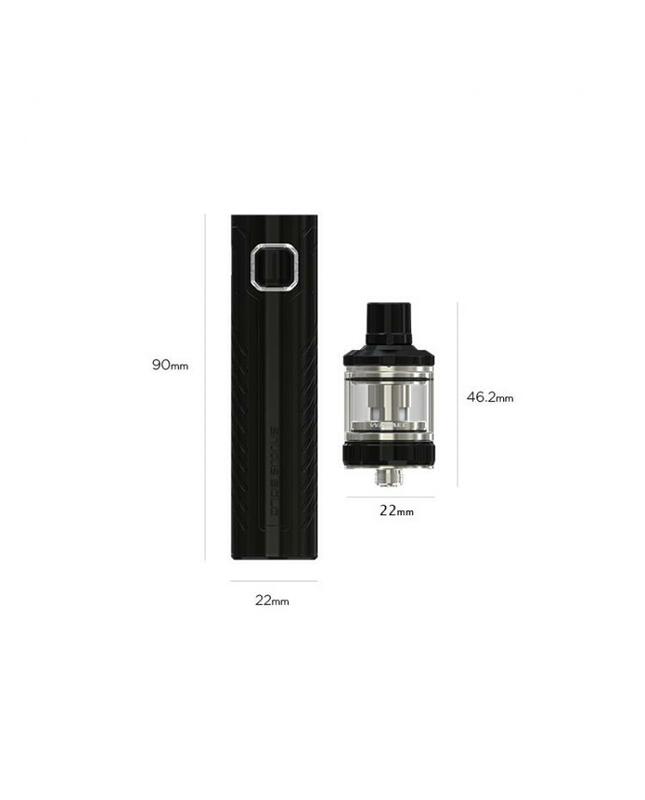 it comes with brand new WS-M 0.27ohm mesh coil heads, presenting intense flavor and huge clouds.